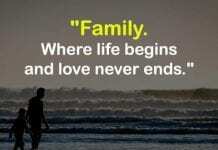 The father is like the sun that gives warmth and security to his family. To his son, he is the symbol of wisdom and greatness. Fathers are usually strict, but every of their acts channels great wells of love and concern for their children. Their love is the underground flow of caring and sacrifice, often overlooked but critical in the sons’ life and success. 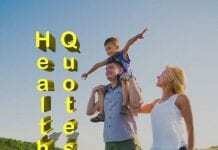 Many heartwarming father son quotes are made from the moments of appreciation for the fatherhood. They are there to remind us about the beautiful and meaningful bond between fathers and sons. Every son is like a reflection of his father’s wisdom, life, and hope. They are similar not only in their looks but also in what they say and do. All these similarities show the impact of fathers on their son and the admiration of the sons to their dads. 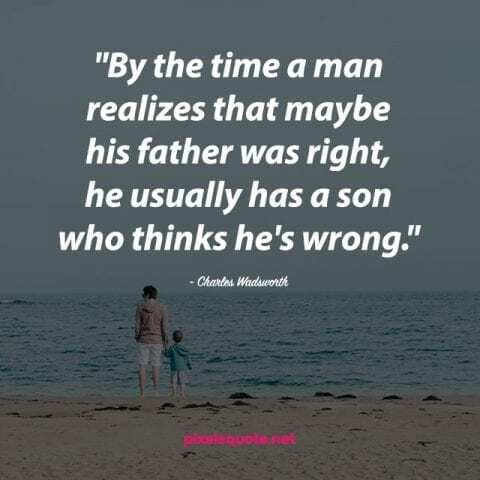 A son learns to be a man by looking at his father. 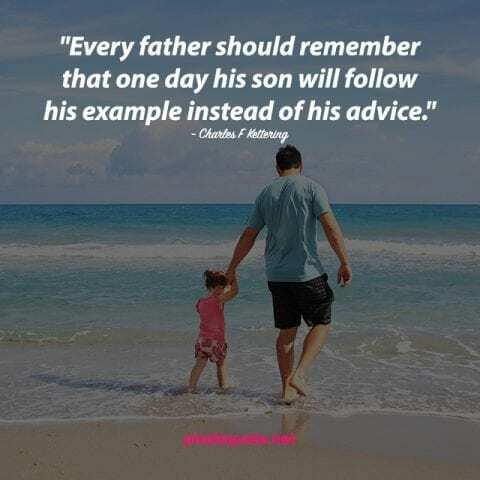 Good fathers take care of their sons, as well as set good example for them to follow. 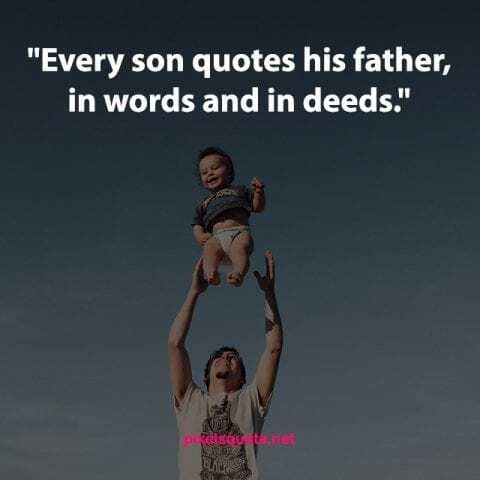 Whenever we see a good man, remember that maybe there is a great father behind him. One advice, no matter how right it is, will fade with time and be lost in people’s memory. 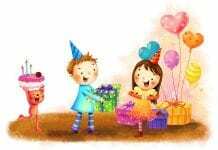 The best way to teach lessons of life to a kid is to show him a living example. His father, the closest man to him, shows him what makes a good person. 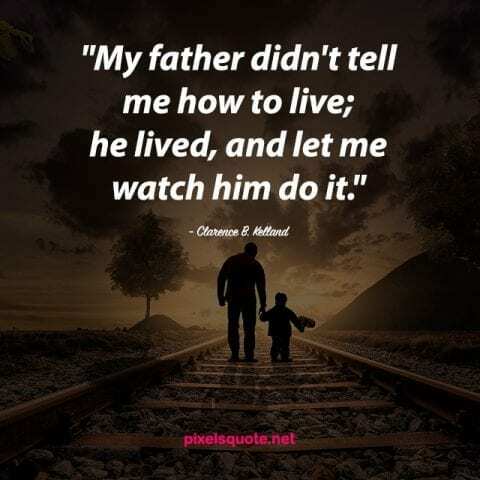 The way the father lives teaches the son how to stand up and thrive in this world. 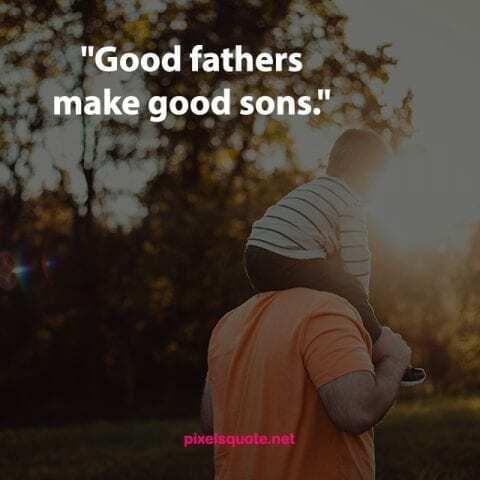 Good Father and Son Quotes. 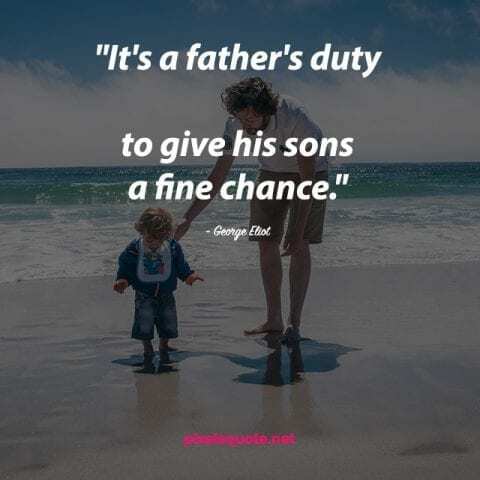 Fathers love their sons deeply and unconditionally. A son is the continuance of hope and dreams of his father, containing the best things in the world. The father understands his son’s goals and effort. His heart is full of forgiveness for the sons’ mistakes and pride for the sons’ achievements. 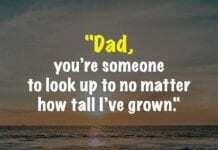 To a son, his father is the greatest person on earth. The father sets an image of the ideal man inside his son’s mind: strong, wise and brave. 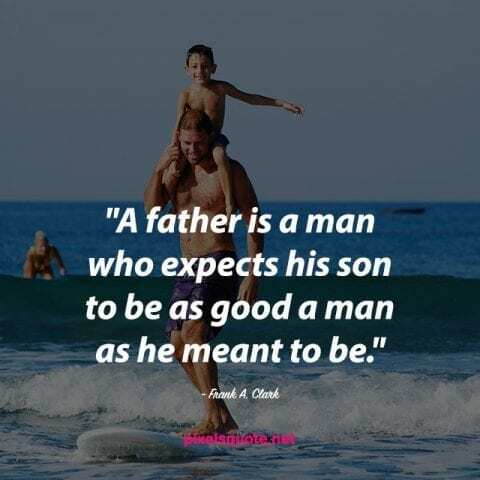 The father is someone that his son admires all his life and aspires to become. A man may be not perfect, but when he becomes a father, he will try to live in the best way. 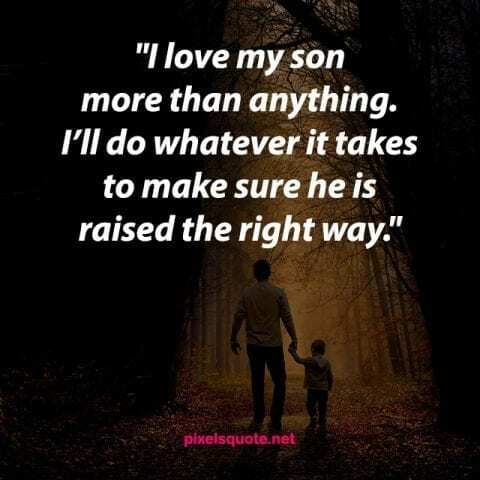 Actions speak louder than words, and he knows how his son will look up to him and learn from him. Through his life, the father teaches his son how to deal with obstacles and fight for what he believes. In this world, there is no sweeter gift than the love of a father to his son. He loves his son in a giving and thoughtful way. He is willing to do anything to prepare his kid with knowledge, skills and the right attitude for the future. 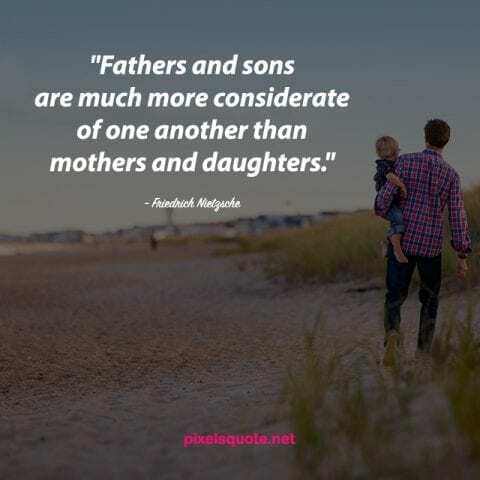 A father has such an enormous impact on his child’s life. The father’s image is the strongest impression in the son’s memory about a wise and brave man. During his son’s childhood and even lifetime, the father means the protection, the inspiration, and the warmest love. Fathers silently sacrifice for their sons. They are willing to fight for their sons’ happiness without asking for any return. Sometimes their love is forgotten and their effort is taken for granted. But one day, we will look back and realize how important they are and how much they give us. 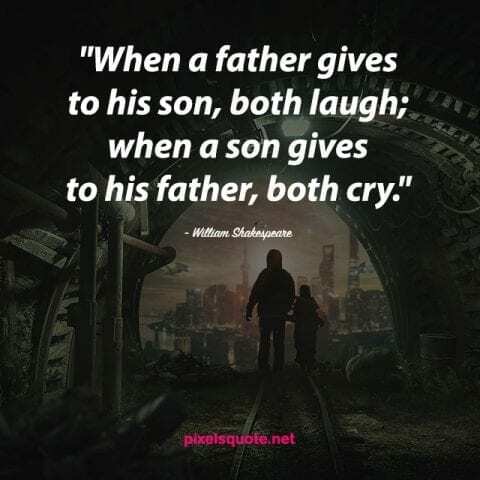 The moment a son gives back to his father is the moment of love, gratitude and happy tears. Mothers love with heart and fathers love with mind. 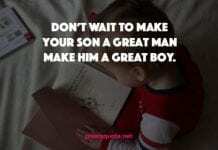 Fathers’ love is filled with their thoughts and preparation for their sons. The sons’ love for their fathers is filled with admiration and their wish to become such great men. Their relationship is built with love, care, trust and genuine consideration of each other. 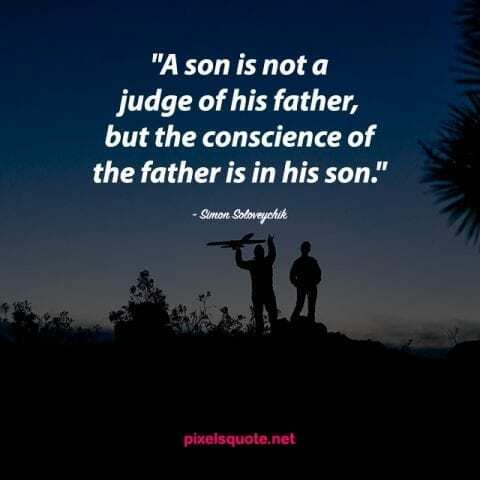 “A son is not a judge of his father, but the conscience of the father is in his son.” – Simon Soloveychik. A father’s love for his son is usually not shown in many loving words. It is hidden in every little thing he does for his family. 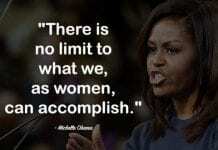 He set a living example of what a great man is made of. He shows his son how to live the best life. He secretly cares and prepares for the son’s future. Fathers are the greatest influence in our whole lifetime. Their quiet love and unconditional sacrifice can be often overlooked. Until one day, we suddenly realize our thirst for their words of wisdom and their hug of love. 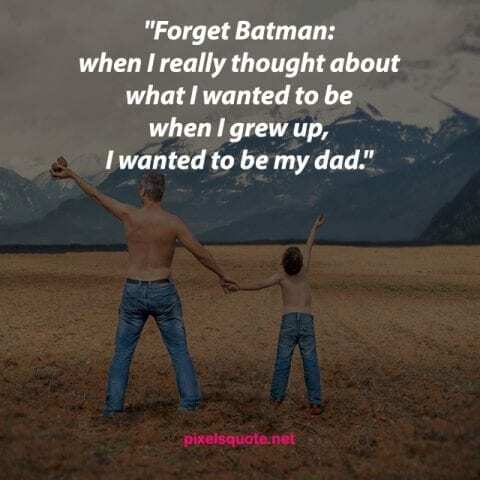 Father-son quotes were made by those who experienced the loss and knew the greatness of fatherhood. They are there to remind us to treasure the existence of fathers, to love and give back to them.